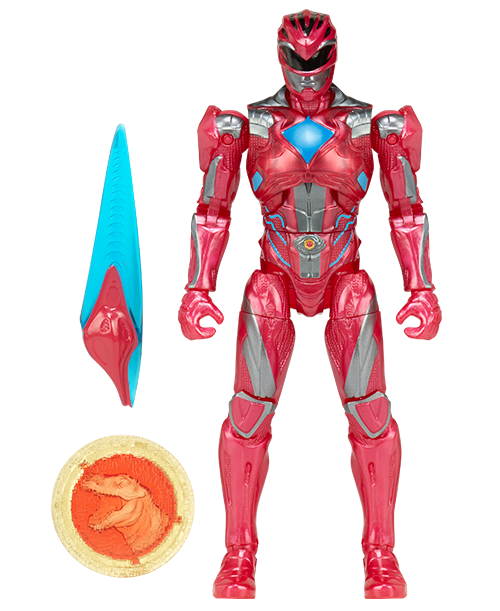 Besides the big announcement about the movie's teaser trailer debuting at NYCC 2016, here's another convention exclusive figure that you might want to check-out at the event as revealed by Bandai! 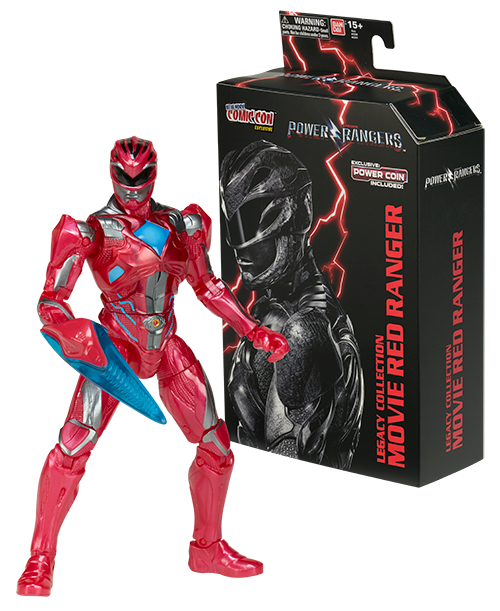 Presenting the official images for the NYCC 2016 Exclusive Legacy Movie Red Ranger Figure! 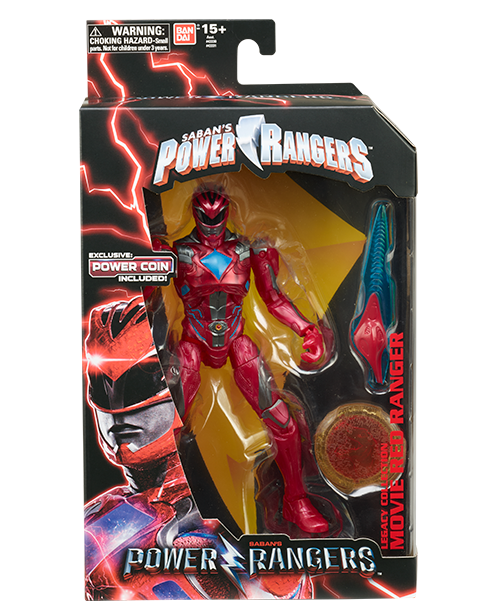 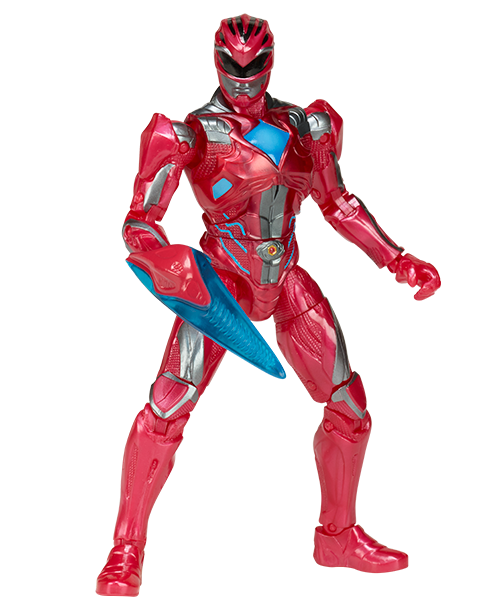 Unlike it's regular figure that we have seen last month, this release will come painted in metallic red colors with multiple points of articulation plus it will also include the Red Ranger's sword (which was also revealed earlier) and a Power Coin.